is just such a librarian. 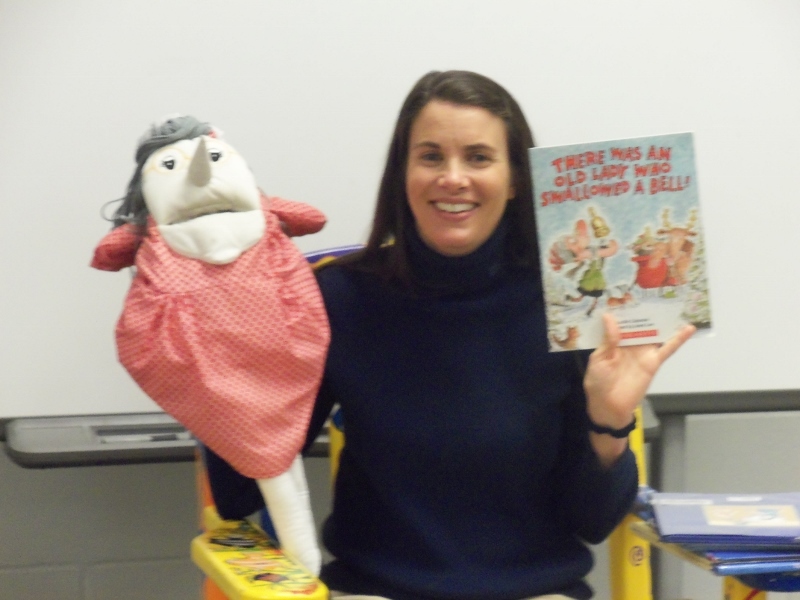 From Dr. Seuss Day parades to puppet shows, she makes reading fun and exciting! Additionally, she pays close attention to her students, cares about each and every one, and actively looks for ways to help, in her own quiet way. When she noticed that one of her students was being picked on one day in the cafeteria, she immediately started a book club, for whom Lula Bell on Geekdom, Freakdom & the Challenges of Bad Hair (recommended as an anti-bullying title by Publishers Weekly) was the first book club selection. So it is with heartfelt gratitude that I say: Thank you, Jennifer, on my own behalf, and on behalf of all the students who’ve become readers due to your hard work, dedication, and determination. I wish every student had a superstar librarian like you! Know of a superstar librarian like Jennifer? Please write to me about him or her at authorccpayne@gmail.com and your librarian could be featured here!